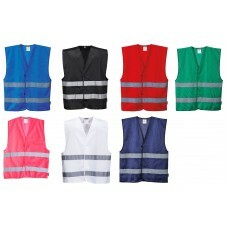 All of our vests are very affordable especially when you buy in bulk. 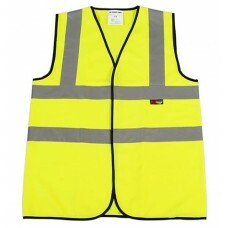 Great savings can be made if you purchase fifty or more so why not make your employees feel safe at night or during dark days when they are working? 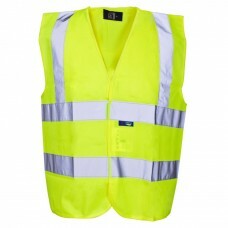 Embroidery and printing services are on offer too where you can have your company’s name, logo and maybe a telephone number put on the front or on the back of the vest. 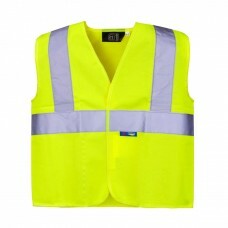 This is a fantastic way to market your company which could also save you considerable amounts of money on advertising costs. 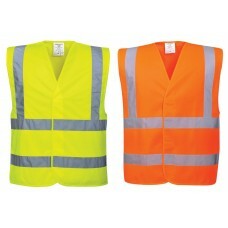 Economy hi viz vests are manufactured to EN471 specifications and are Class 2 approved. 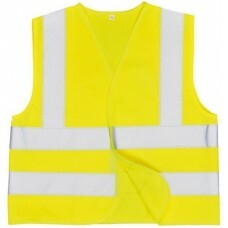 They conform to EEC Directives too. 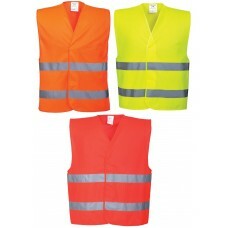 Being made from 100% polyester with black bound edges, two bands, two braces and two retro reflective 50mm wide strips vests are perfect for workers from small to 4XL in size. 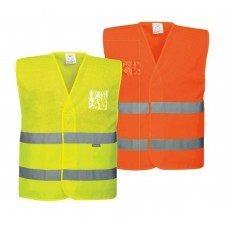 With their fluorescent colours of orange and yellow they will definitely stand out. 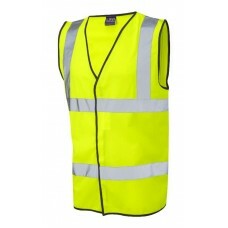 How about ordering in bulk executive hi viz vests made by Uneek Clothing? 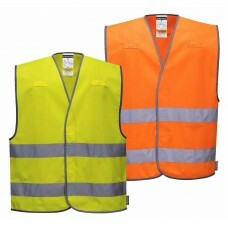 They are available in yellow with sizes ranging from medium to XXlarge. 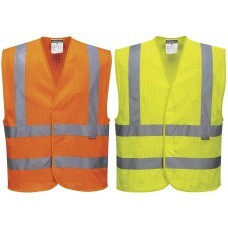 Not only are they executive in name but in design too. 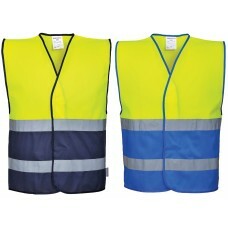 Made from polyester with a zip front, they have mobile phone pockets, ID pockets as well as lower pockets. 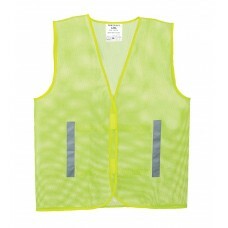 Last but by no means least we have children’s hi viz vests too. 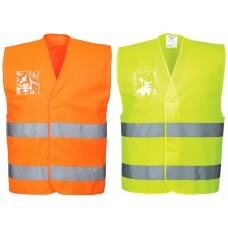 They are available for kids aged five to thirteen years, also in fluorescent orange and yellow. 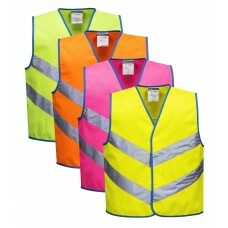 Keep your little ones safe when it’s dark outside or when they come home from school during the winter by purchasing these washable vests. 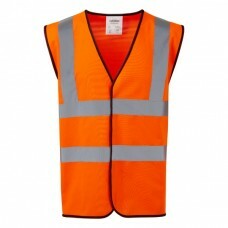 Schools can also order large numbers of high visibility vests for pupils in order to save cash.